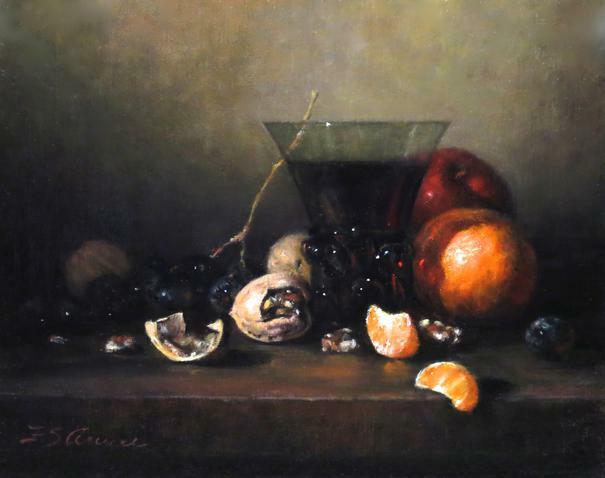 Mr. Arcuri studied at the School of Visual Arts and the Art Students League both in New York. 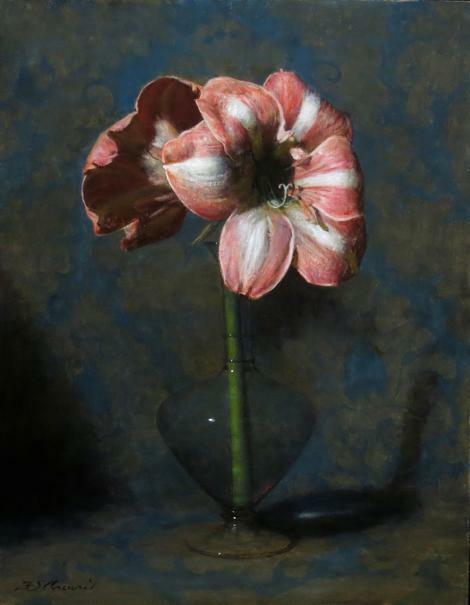 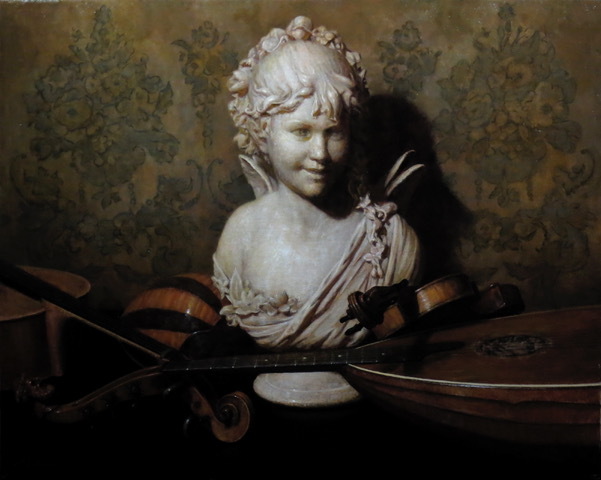 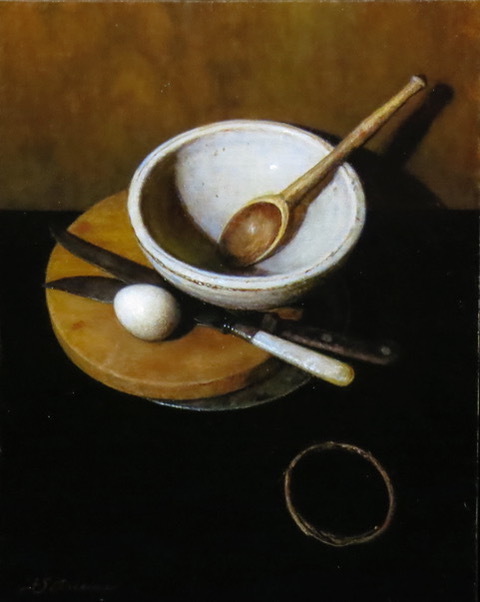 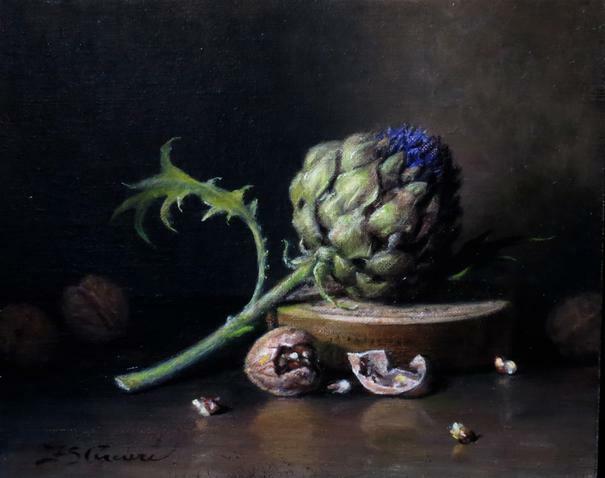 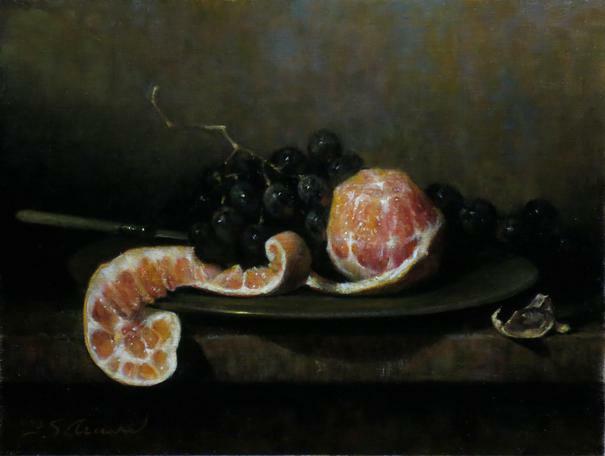 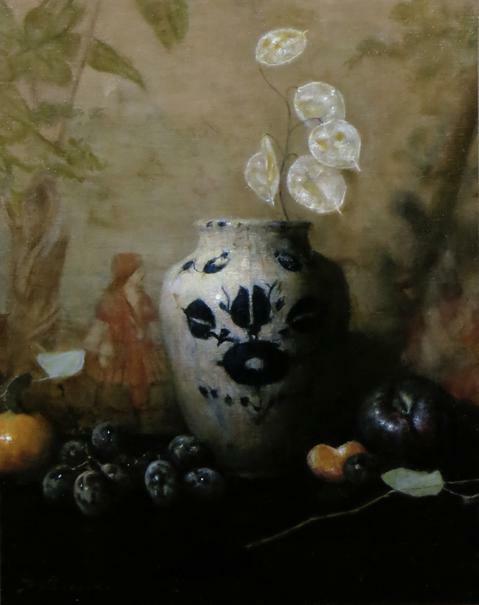 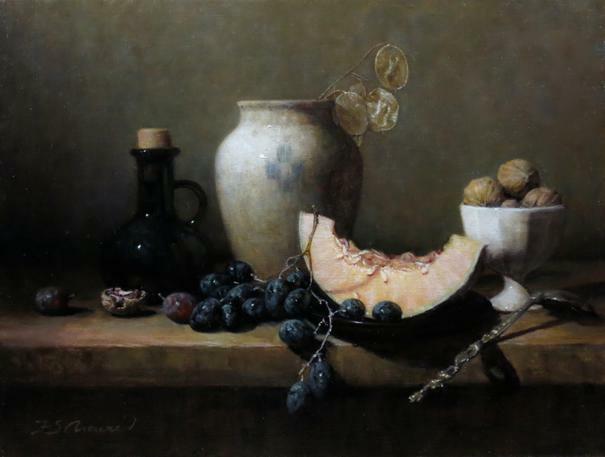 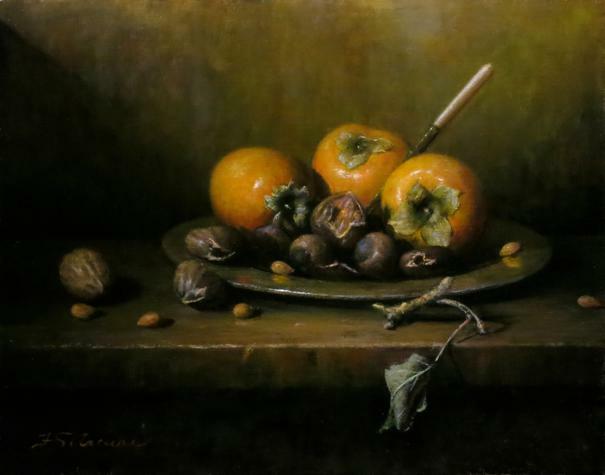 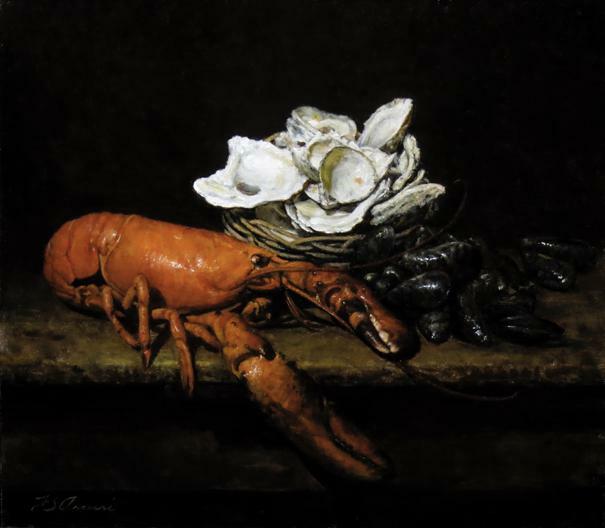 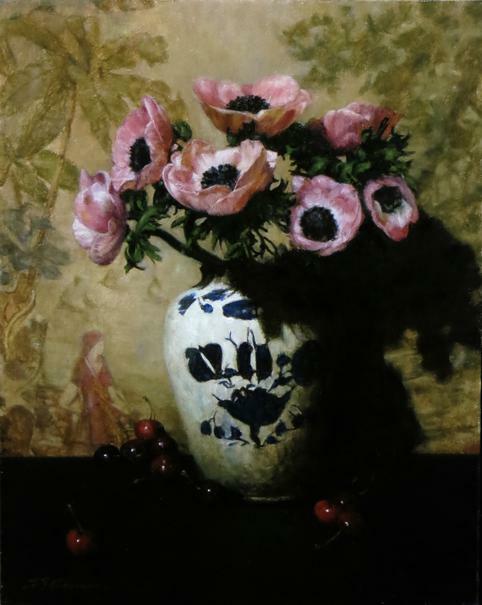 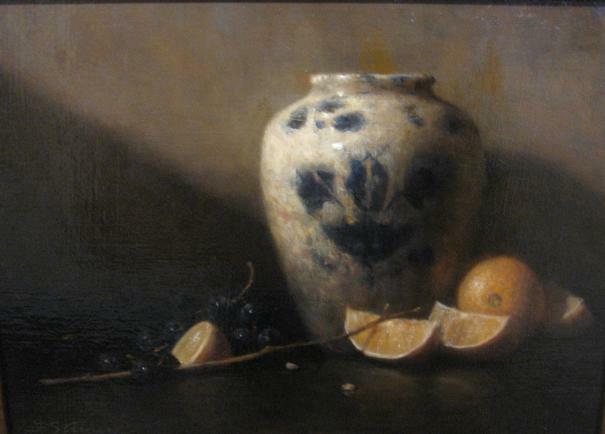 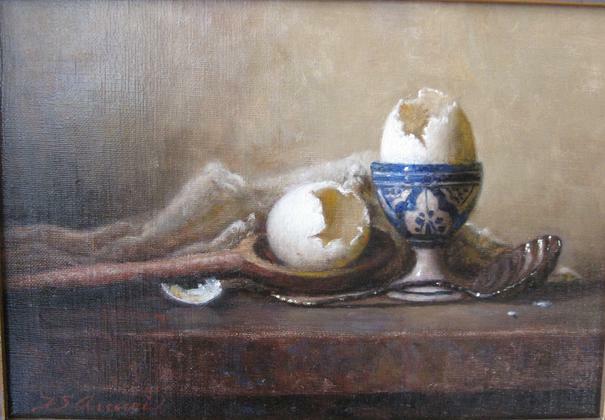 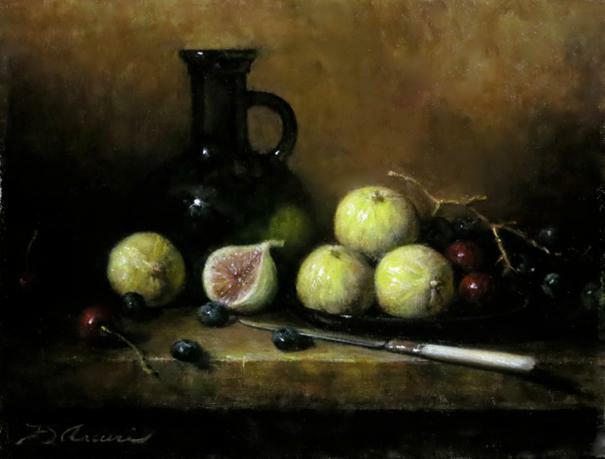 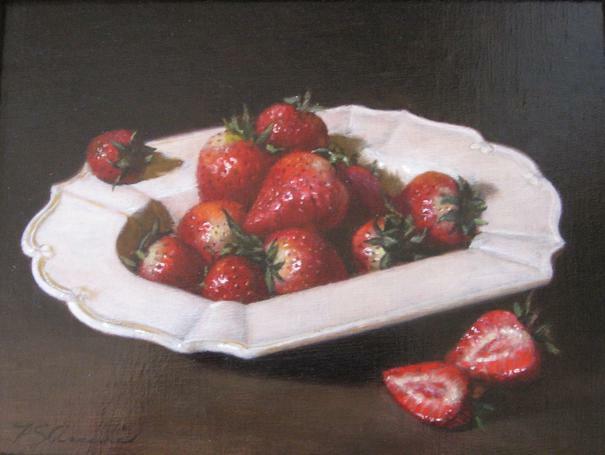 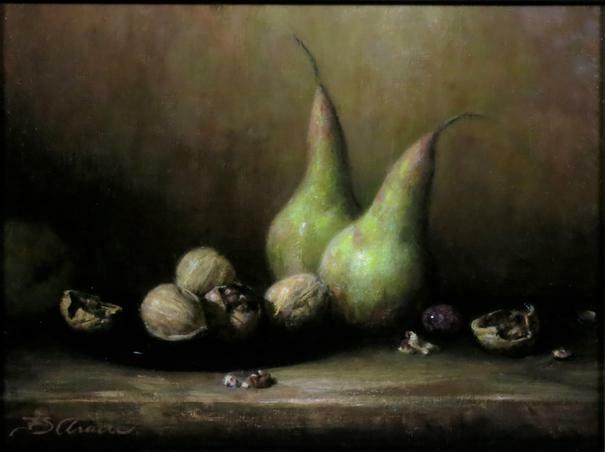 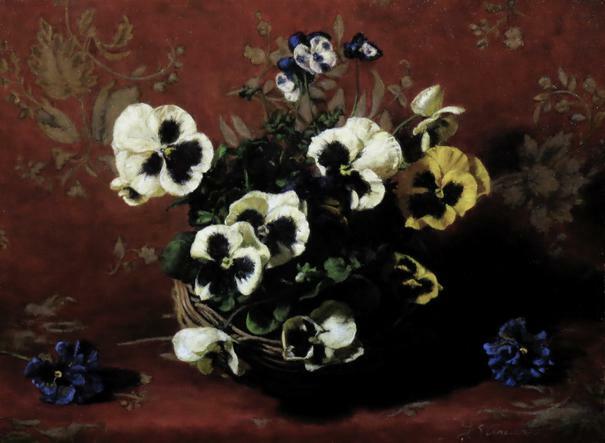 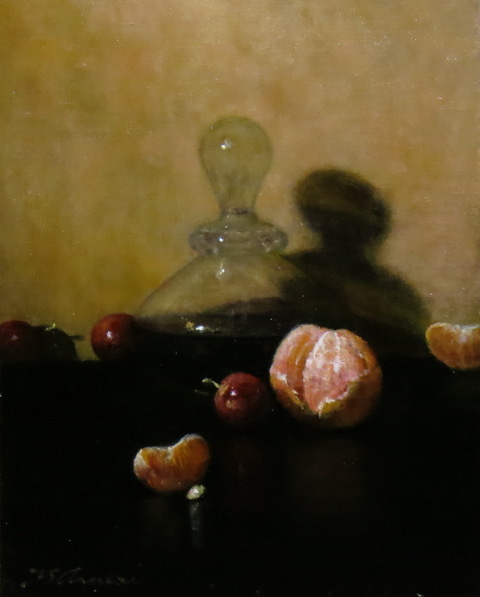 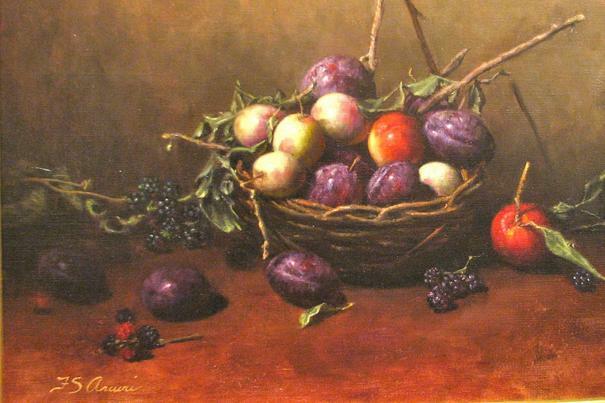 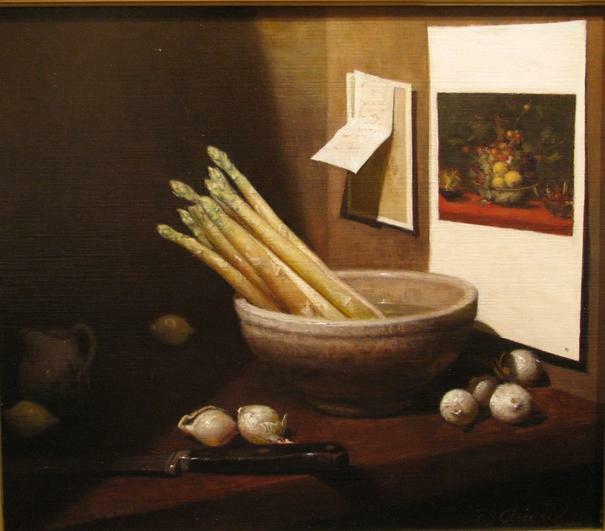 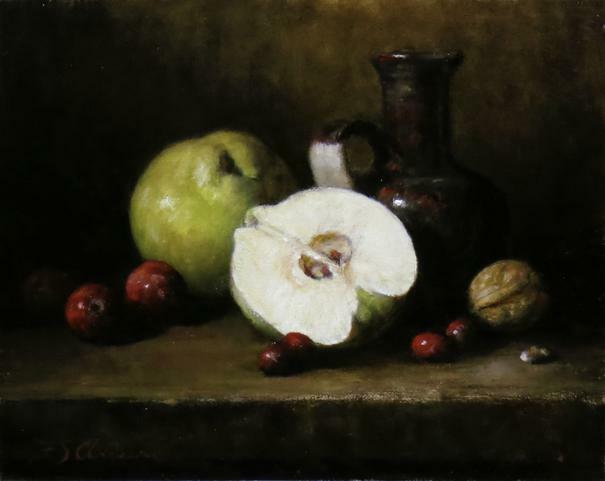 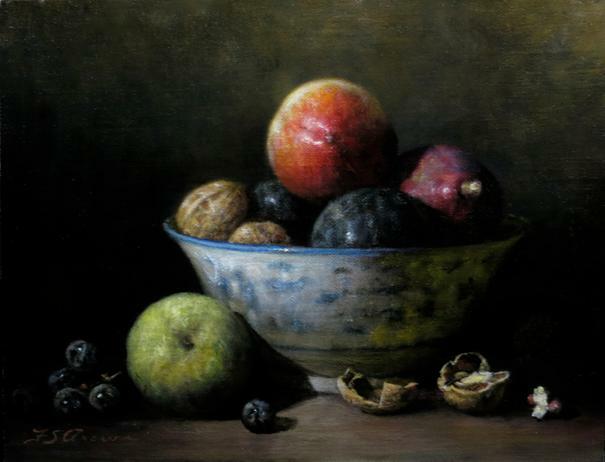 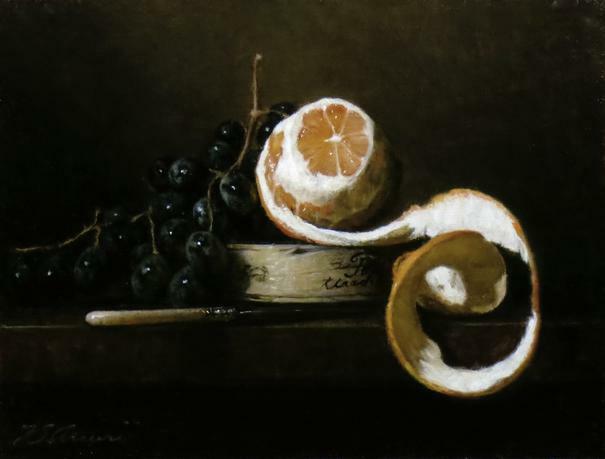 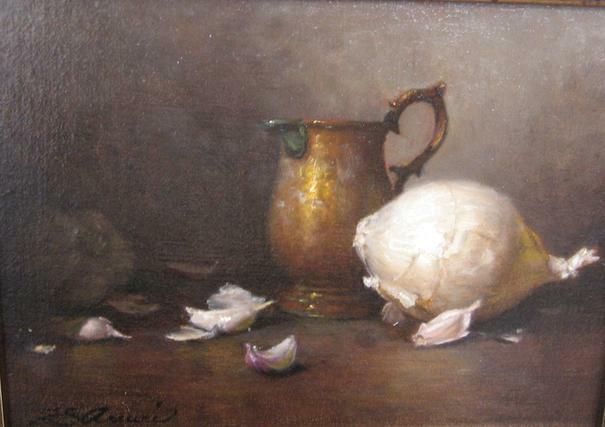 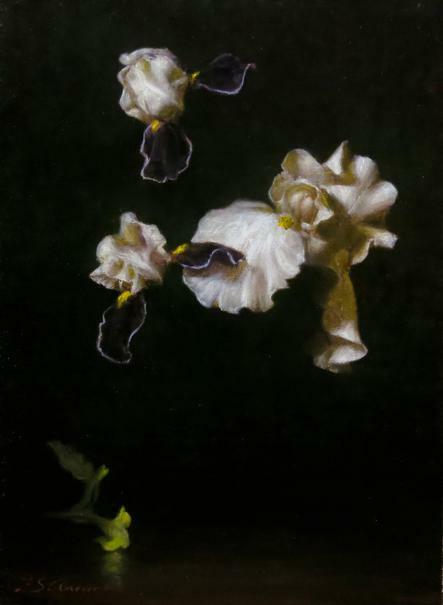 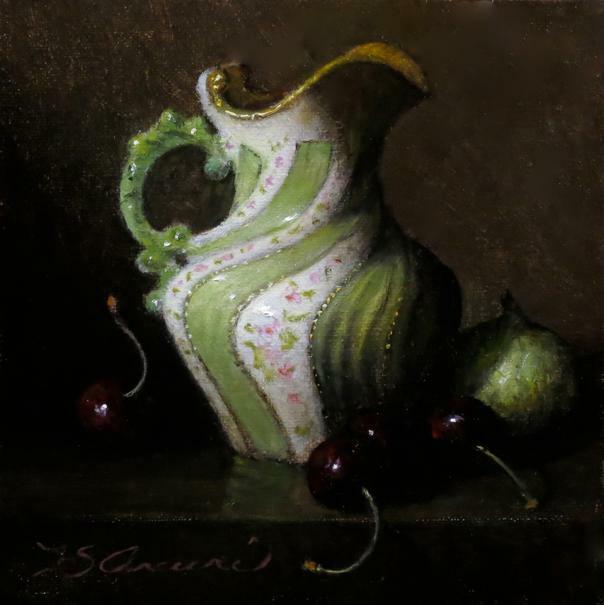 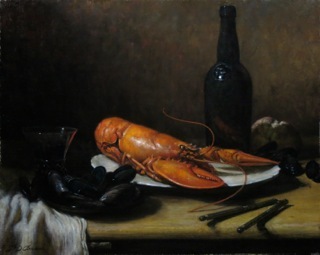 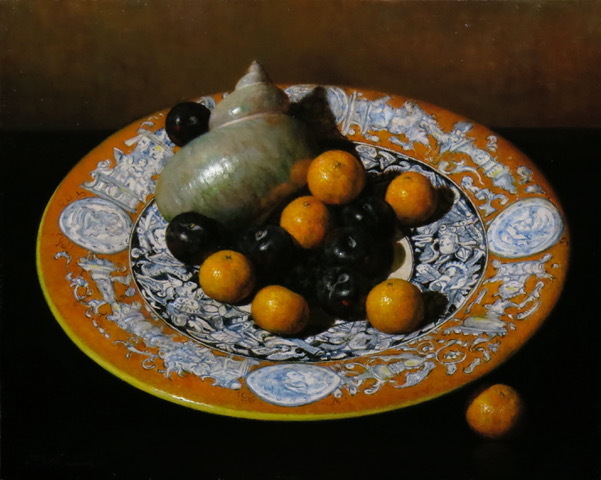 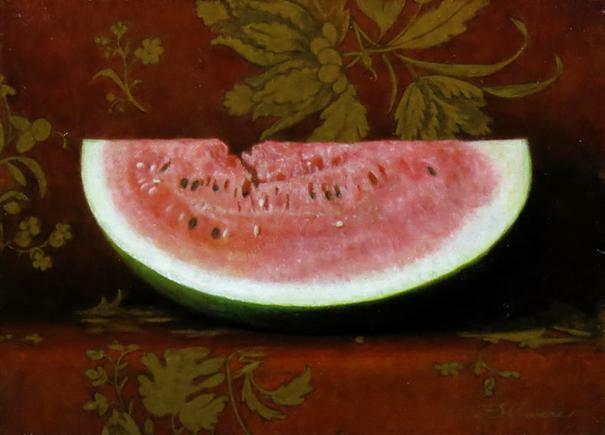 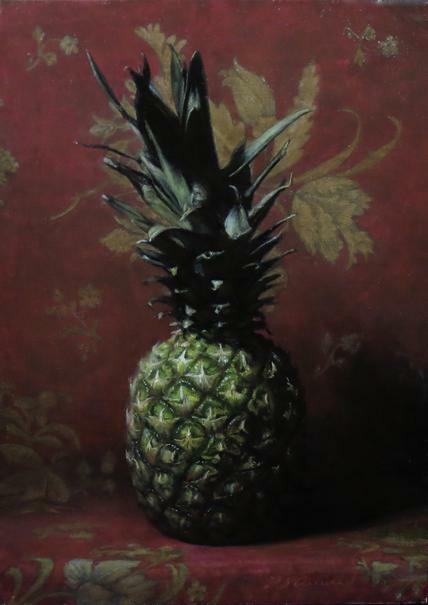 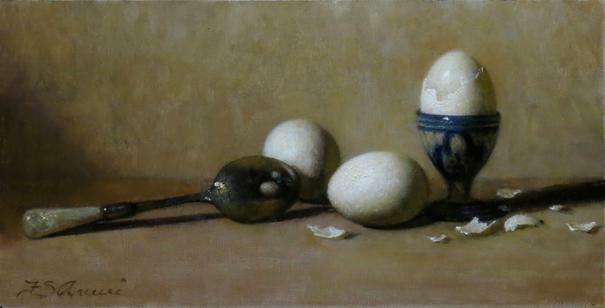 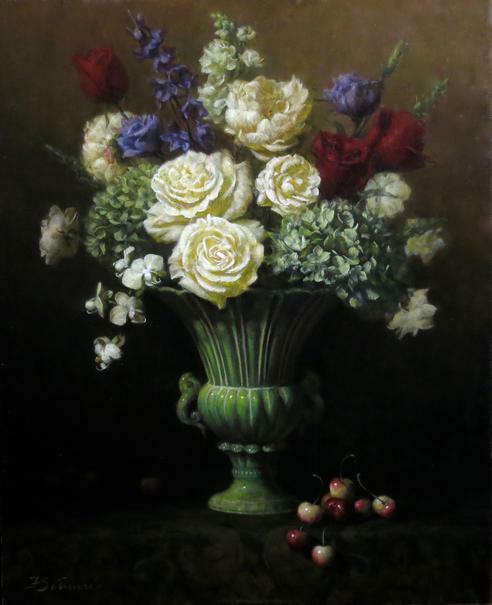 He is well known for his classically inspired, beautifully rendered still life paintings. 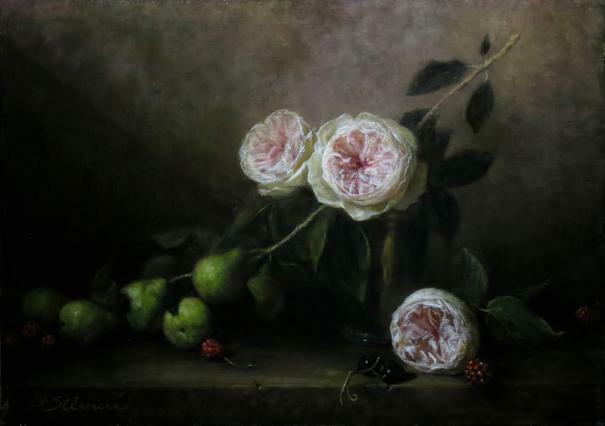 He is a master at bringing to life the beauty of a rose, the glow of an apple, the profundity of the everyday beauty that surrounds us. 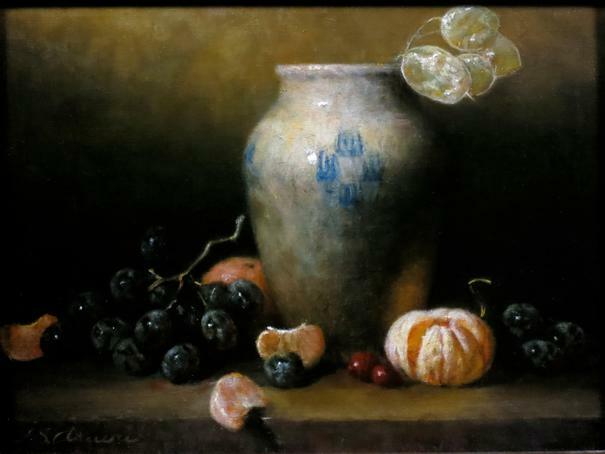 Like the Dutch Masters who inspire him, his compositions are splendid in their colors and dramatic in their use of light and shadow. 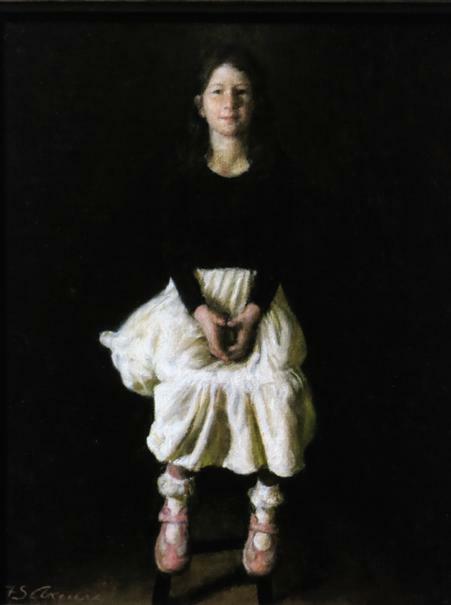 His paintings assert a peaceful joy. 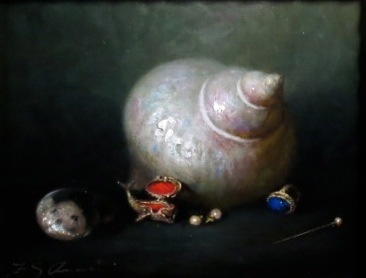 Mr. Arcuri has exhibited widely most notably at Eleanor Ettinger Gallery in New York City, Catto Gallery, London England and in Hong Kong. 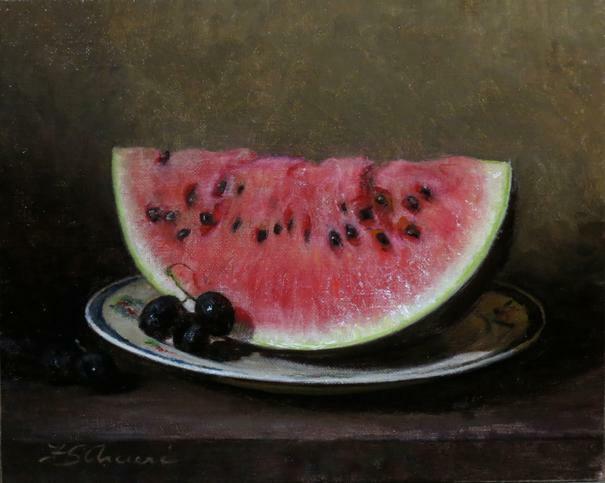 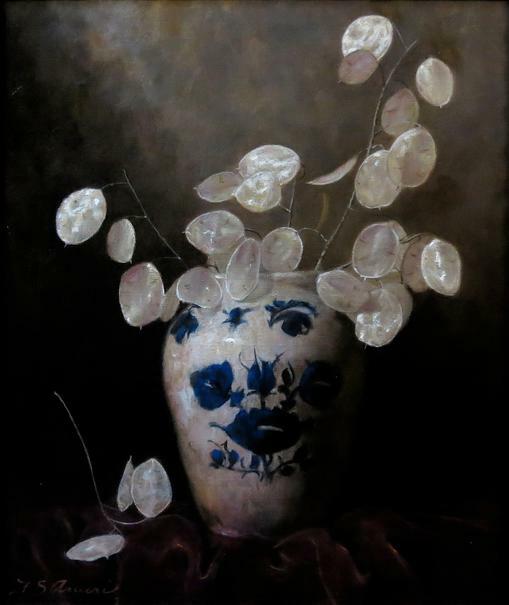 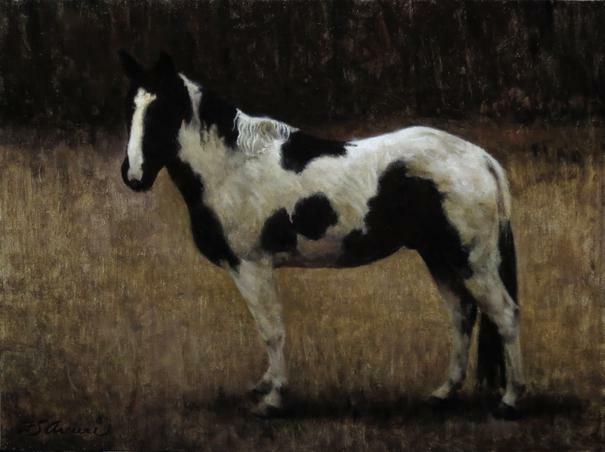 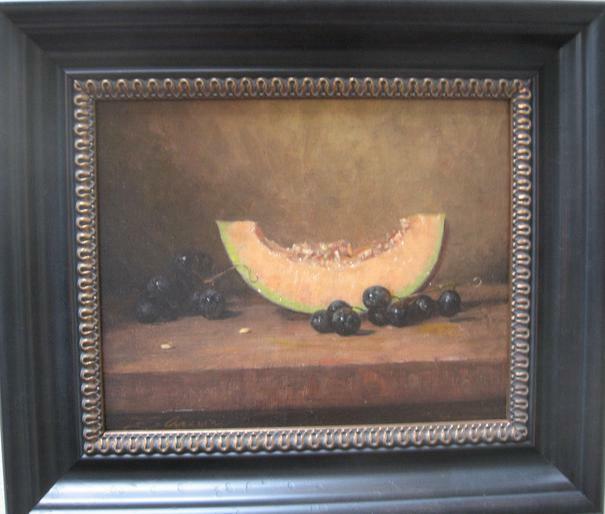 Awards include those from Bianco Gallery, the Phillips' Mill Art Exhibition and the Salmagundi Club where he won the Jesse B. McReynolds Memorial Award. 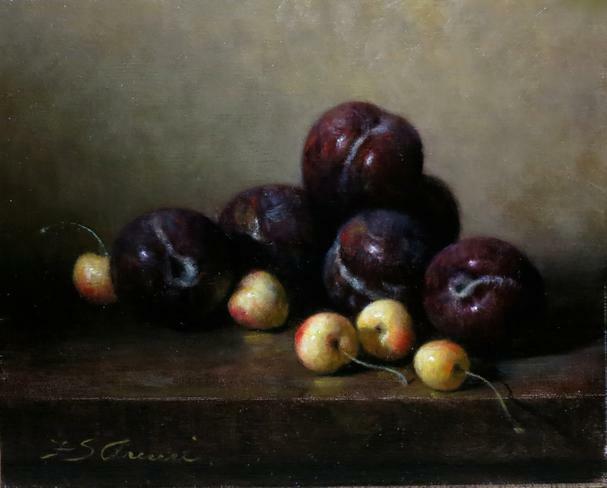 Mr. Arcuri has shared his expertise with many students both at the Art Students League and at his own atelier in Bucks County. 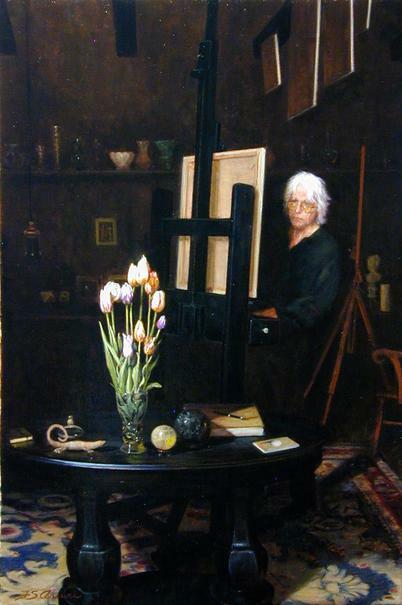 His work is part of public and private collections world-wide.